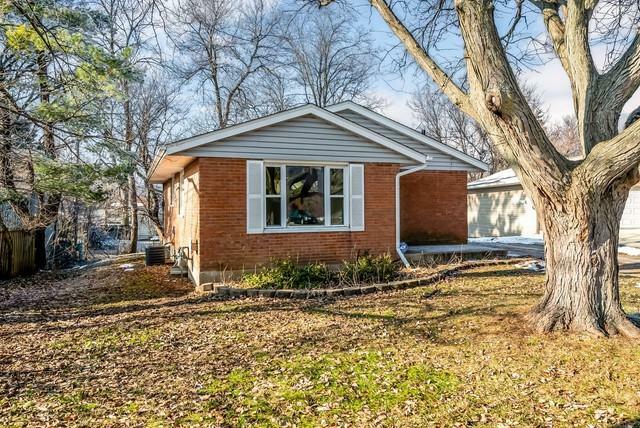 Wonderful, all brick ranch in the heart of Rockford. 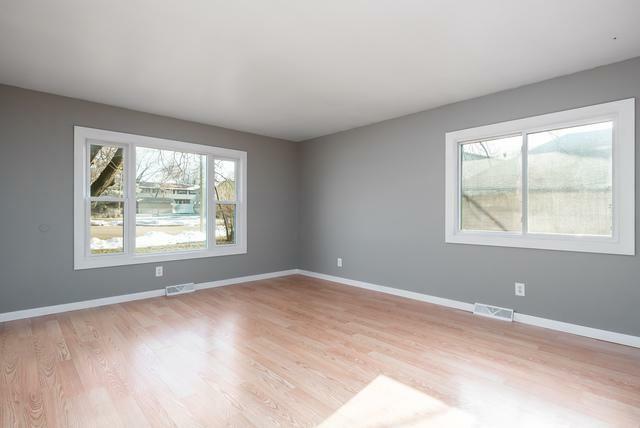 Living room has large picture window to let in natural light and newer wood laminate flooring. The kitchen has been remodeled and features updated cabinets with soft close doors, Corian counters & molded in sink, tile back splash, and stainless appliances all 3 y/o. The luxury vinyl tile floor is brand new. 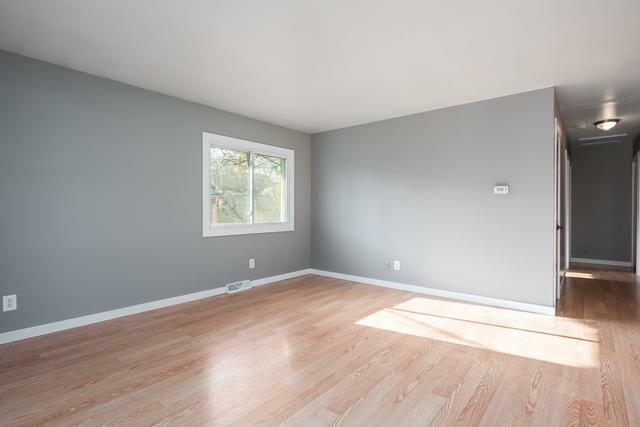 The 3 bedrooms boast brand new carpet. 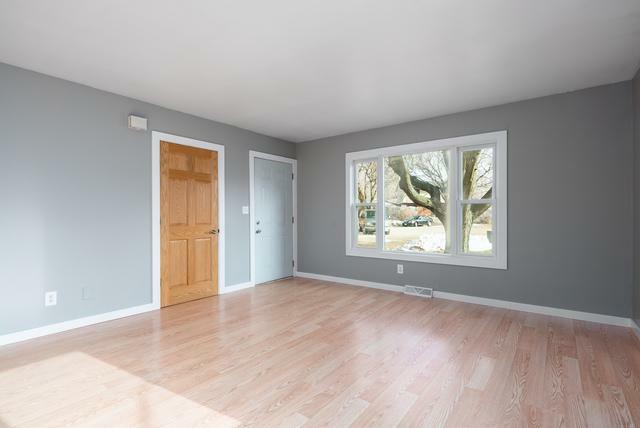 Updates also include light fixtures, exterior doors, windows and solid 6 panel doors. The bathroom has also been remodeled and boasts a newer jetted tub, marble tile surround, newer toilet and vanity with granite top. Roof, siding, gutters, soffit and fascia roughly 6 y/o. GFA & C/A new in 2005. Extra insulation in attic.